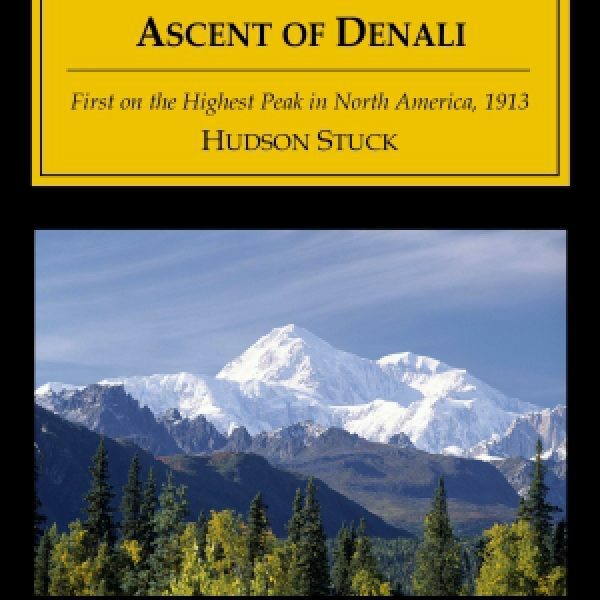 Ascent of Denali recounts the daring and determined 1913 expedition of the first ascent of North America’s highest peak, considered one of the coldest, and most difficult climbs in the world. At age 50 Hudson Stuck, Episcopal archdeacon of the Yukon, with three other men and two boys, ventured into the heart of the Alaskan wilderness. 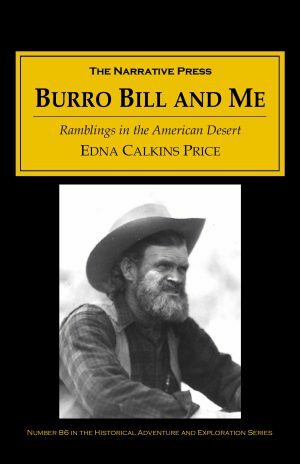 After forging rivers, and hiking through dense, rugged forest for three months, Hudson notes his impressions as they approached the mountain’s base. On the 11th April Karstens and I wound our way up the narrow, steep defile for about three miles from the base camp and came to our first sight of the Muldrow Glacier … There the glacier stretched away, broad and level—the road to the heart of the mountain, and as our eyes traced its course our spirits leaped up that at last we were entered upon our real task. One of us, at least, knew something of the dangers and difficulties its apparently smooth surface concealed, yet to both of us it had an infinite attractiveness, for it was the highway of desire. The group’s ability to conquer the summit (even after fire destroyed most of their belongings at 8,000 feet) is not only captivating, it is an achievement that harkens of otherworldly providence and certainly laughs naively in the face of modern safety measures that would turn away many of today’s climbers. The last thing a newcomer would dream of would be danger from fire on a glacier, but we were not newcomers, and we all knew how ever-present that danger is, more imminent in Alaska in winter than in summer. Our carelessness had brought us nigh to the ruining of the whole expedition. The loss of the films was especially unfortunate, for we were thus reduced to Walter’s small camera with a common lens and the six or eight spools of film he had for it. Never, despite the hardships, did Stuck ever lose his sense of wonder. Above us the sky took a blue so deep that none of us had ever gazed upon a midday sky like it before. It was a deep, rich, lustrous, transparent blue, as dark as a Prussian blue, but intensely blue; a hue so strange, so increasingly impressive, that to one at least it “seemed like special news of God,” as a new poet sings. We first noticed the darkening tint of the upper sky in the Grand Basin, and it deepened as we rose. Tyndall observed and discussed this phenomenon in the Alps, but it seems scarcely to have been mentioned since. 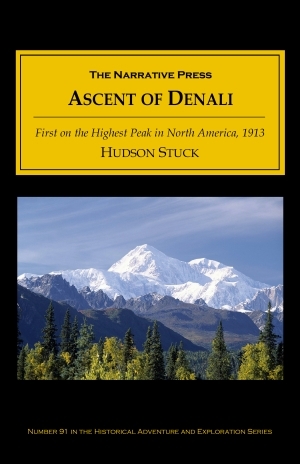 With compelling imagery, The Ascent of Denali beautifully captures the most extreme of sports. Hudson Stuck’s tale, filled with his entertaining air of confidence makes the book an inspiring testament to the strength of a boldly determined human spirit.